Heading down to Oxford Street this weekend? Then make sure you pop into the newly relaunched beauty hall in John Lewis. 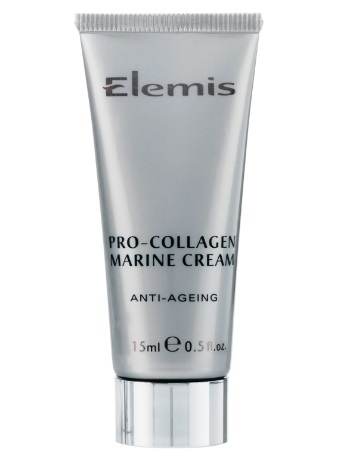 To coincide with the new launch, Elemis will be giving away one of their award winning moisturisers. To take advantage of this offer, simply bring in a face cream (any brand) and they'll exchange it for a free 15ml pro collagen marine cream (worth £26). The amnesty will run from 4th to 11th May, whilst stocks last.